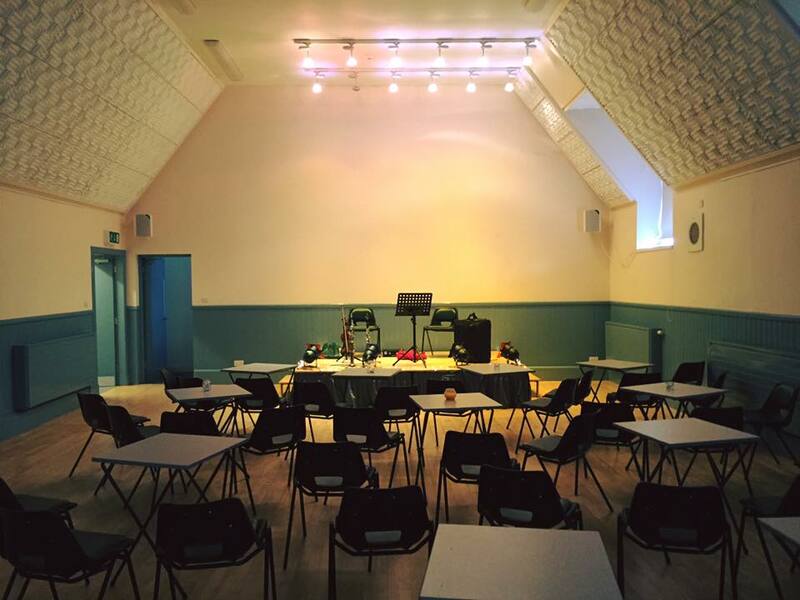 On Friday 29th April, Paul and Michael officially launched their debut album First Impression with a concert in Bowden Village Hall. 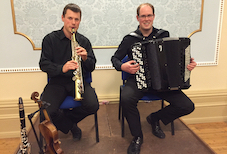 The capacity audience enjoyed a concert featuring all the music on the album as well as some other pieces. 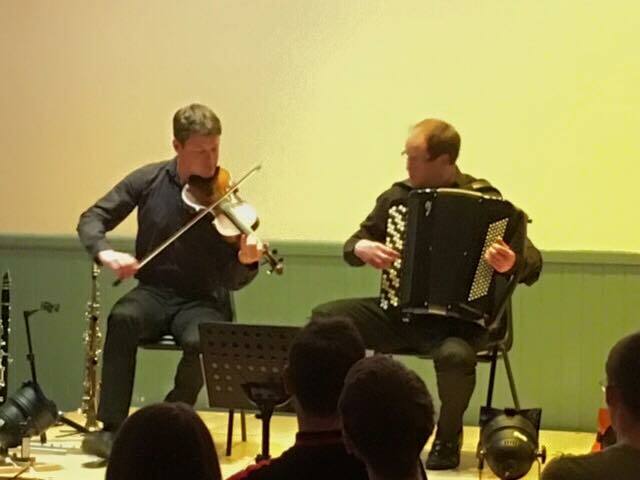 Two self-composed pieces, Paul’s Orcadian Sunrise and Michael’s Chessmen Suite were very warmly recieved and the performed two encores at the end of the night.